Data scientist at Endgame. Passionate about machine learning, data visualization, running, ultimate frisbee, and choosing a good book to read next. I studied physics at Penn State and the University of Maryland where I searched for neutrinos with the IceCube detector. 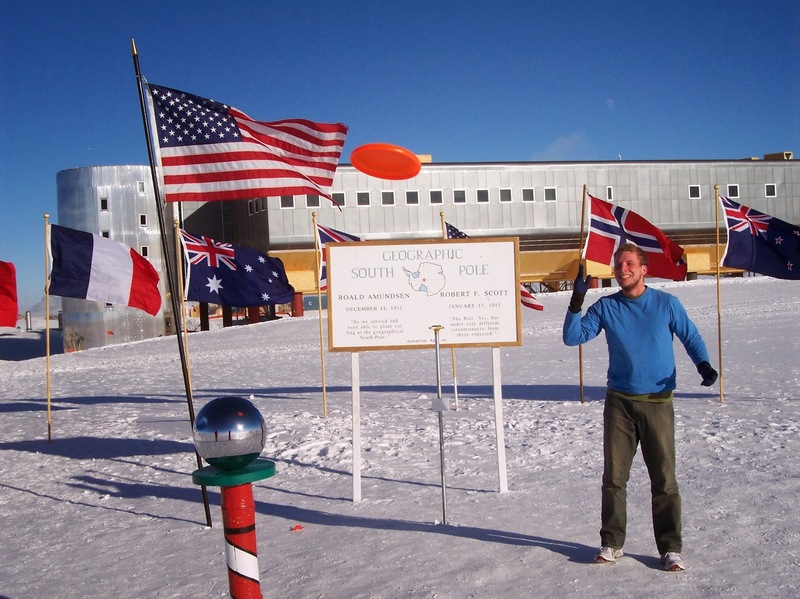 It was in graduate school that I got the opportunity to help build the detector on location at the South Pole. After earning a PhD, I worked at a small consultancy focused on the design and operation of Synthetic Aperture Radar (SAR) systems. Now, I train machine learning models to recognize malicious programs and do research around machine learning in infosec.